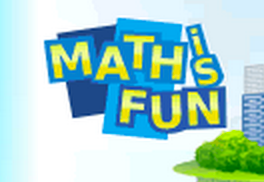 Aplus Math provides Interactive math resources for teachers, parents, and students featuring free math worksheets, math games, math flashcards, and more. 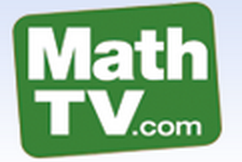 Math TV is a platform that features a wide range of math videos covering a plethora of mathematical concepts. These videos are browsable via topic or by textbook. AAA Math offers thousands of arithmetic lessons from kindergarten through eight grade. Unlimited practice is also available on each topic which allows thorough mastery of the concepts. This philosophy behind this website is to make math learning fun and enjoyable. It features a myriad of lessons and activities provided by teachers and math community from all around the world. Math Central is an Internet service for mathematics students and teachers. This site is maintained by faculty and students in Mathematics and Statistics and Mathematics Education at the University of Regina in Canada. TenMarks provides students with access to hints and video lessons on every problem, so if they can't recall something, or didn't quite get the topic when it was covered in class, they can quickly review the content, and move forward. The SMILE program was designed to enhance the elementary and high school learning of Science and Mathematics through the use of the phenomenological approach. This is a community of teachers, mathematicians, researchers, students, and parents using the power of the Web to learn math and improve math education. The forum offers a wealth of problems and puzzles; online mentoring; research; team problem solving; collaborations; and professional development. Students have fun and learn a lot. Educators share ideas and acquire new skills. 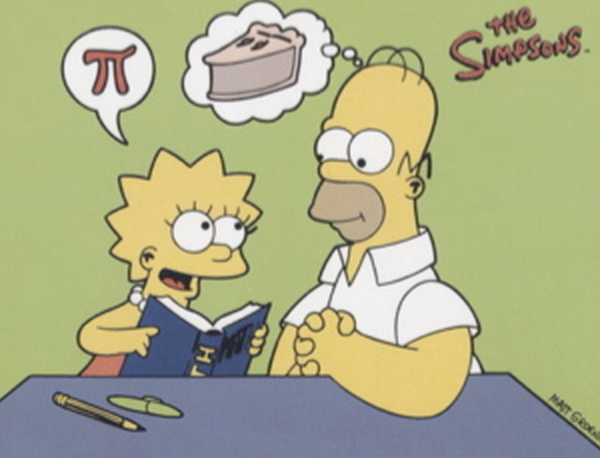 The Simpsonsmath contains over a hundred instances of mathematics ranging from arithmetic to geometry to calculus, many designed to expose and poke fun at innumeracy. SuperKids lets you create your own Math drills. Simply select the type of problem, the maximum and minimum numbers to be used in the problems, then click on the button! A worksheet will be created to your specifications, ready to be printed for use. This is an interactive math dictionary with enough math words, math terms, math formulas, pictures, diagrams, tables, and examples to satisfy your inner math geek. 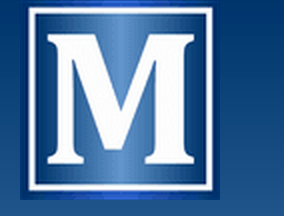 MATHguide offers a variety of mathematics lessons. Numerous lessons in algebra, geometry, and pre-calculus are available. One can also utilize an assessment resource, called quizmasters. Mathleague.org offers a number of services focused on enhancing the quality and quantity of competitive mathematical opportunities available to students everywhere. We offer a variety of programs for students in grades 3-12. Math-Drills has thousands of Free Math Worksheets for teachers and parents on a variety of math topics. Math Goodies is your free math help portal featuring interactive lessons, worksheets, and homework help. 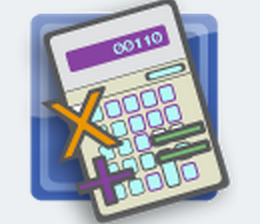 Math Basics offers help with basic math like subtraction, multiplication, division, fractions, times tables and percents. It provides math tutorials and learning interactives to make learning math easier, and allow you to practice basic math skills at your own level and pace. Get the Math is about algebra in the real world. See how professionals use math in music, fashion, videogames, restaurants, basketball, and special effects.